Storage vendors struggled with a decline in spending by the U.S. government and increased investment in public cloud capacity during the third quarter, according to IDC. Worldwide disk storage systems market sales decreased by 5.6 percent to $7.4 billion during the quarter, the analyst firm said on Thursday. The market was also negatively affected by an increased use of storage efficiency technologies and general price pressures, according to IDC. One saving grace for the storage vendors was strong demand for offerings targeted at heavily virtualized environments, IDC said. The five largest disk storage vendors were EMC, Hewlett-Packard, IBM, Dell and NetApp. NetApp was the only one that increased revenue during the third quarter compared to the same period last year, up 5.9 percent to $748 million. HP and IBM were hit hardest: their respective sales dropped by 10.2 percent and 11.2 percent to $1.27 billion and $958 million, respectively, according to IDC. EMC’s revenue dropped by 1.3 percent to $1.76 billion. Storage wasn’t the only hardware segment that struggled during the third quarter. 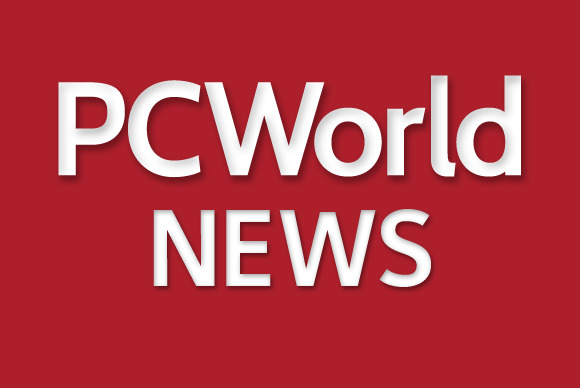 Earlier this week IDC said that server sales dropped by 3.7 percent during the three-month period. Demand for Linux and IBM’s System z mainframes increased but sales of Windows servers were down slightly and Unix server revenue dropped by 31.3 percent. Not every enterprise hardware segment was down during the third quarter, however, as the growing popularity of 10 Gigabit and 40 Gigabit ethernet in data centers helped boost revenue for the entire ethernet switch market by 6.5 percent, IDC said. Enterprises also continued to invest in Wi-Fi equipment to support bring-your-own-device programs.